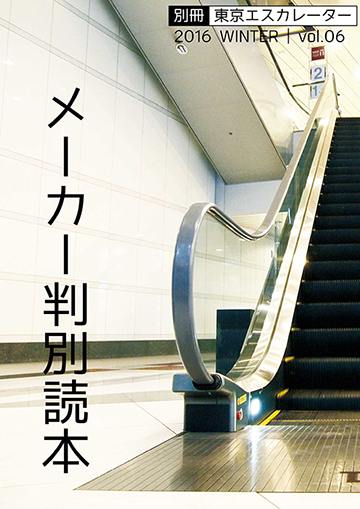 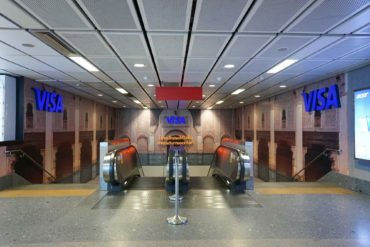 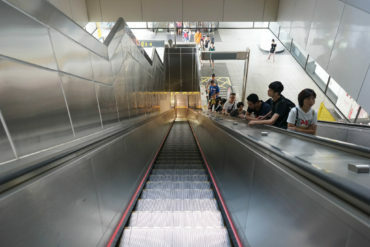 Escalator is amazing, or VISA is amazing. 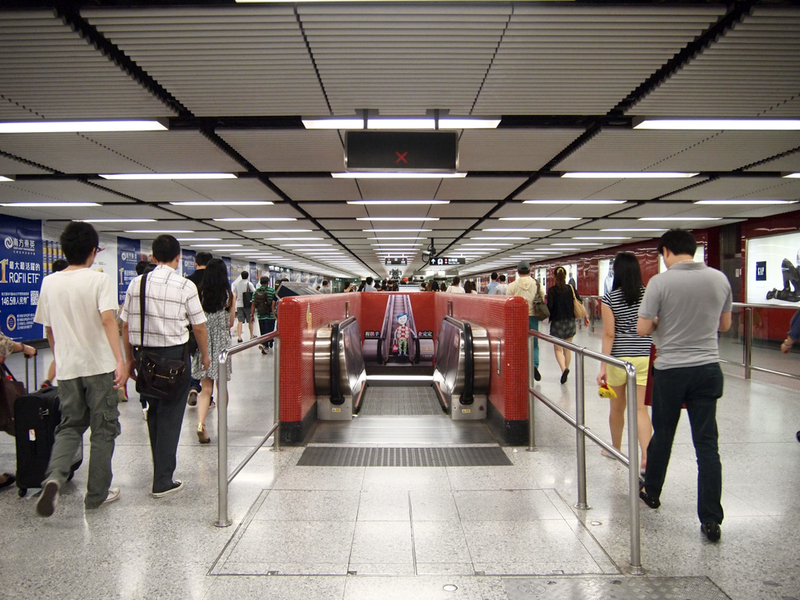 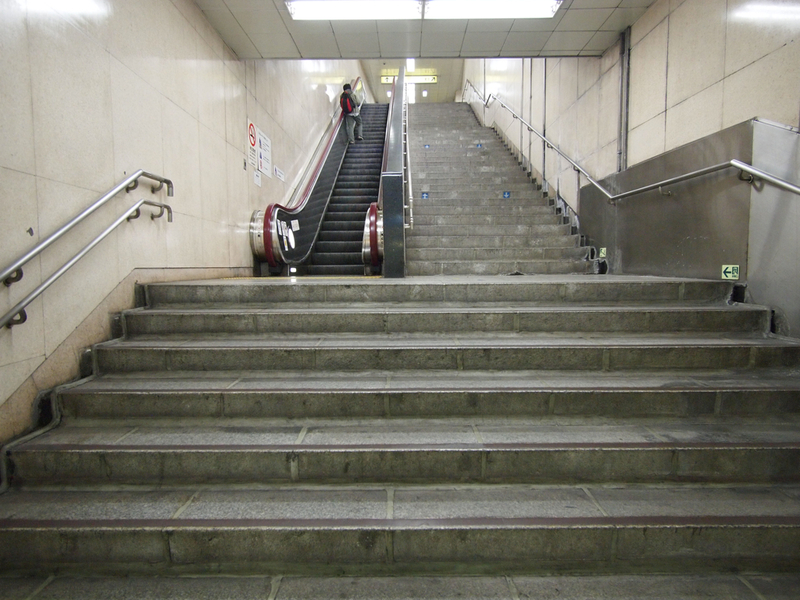 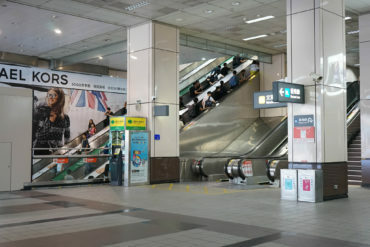 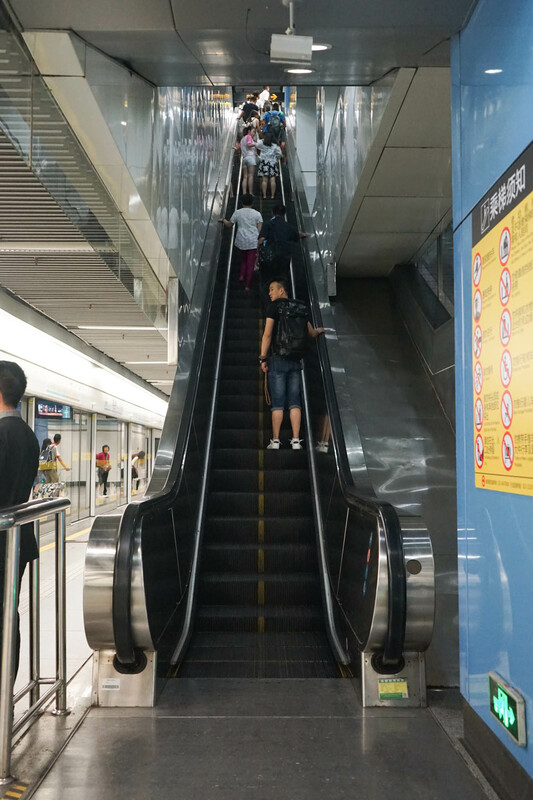 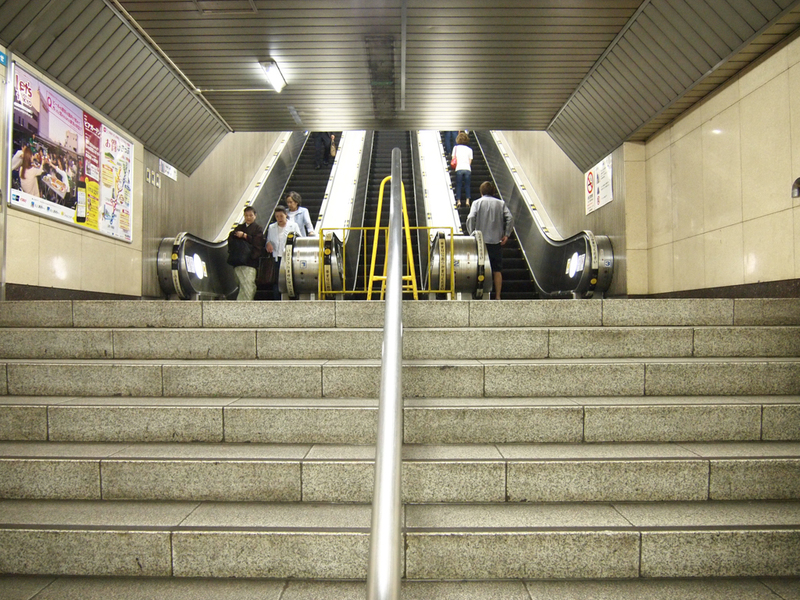 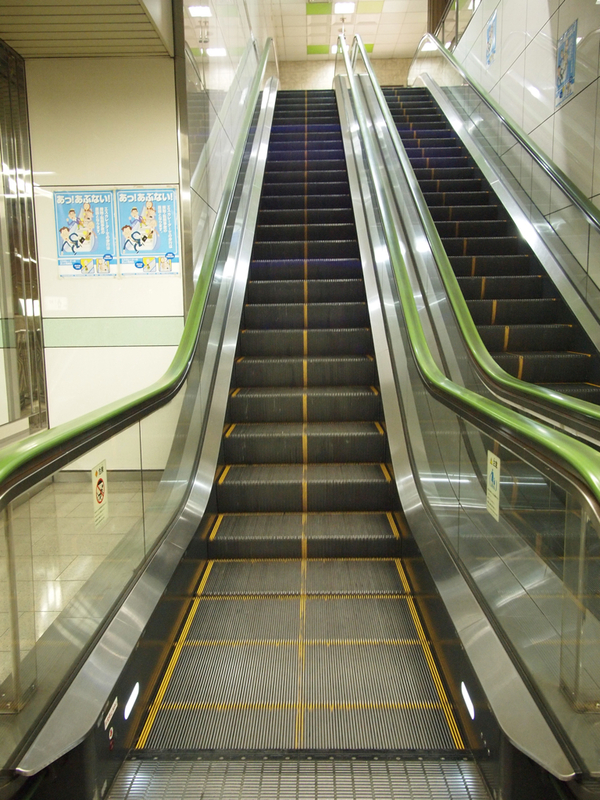 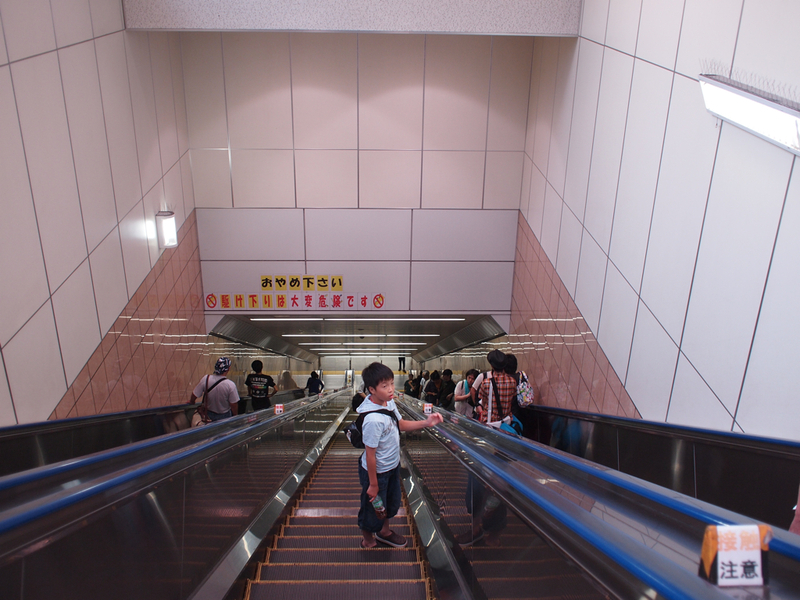 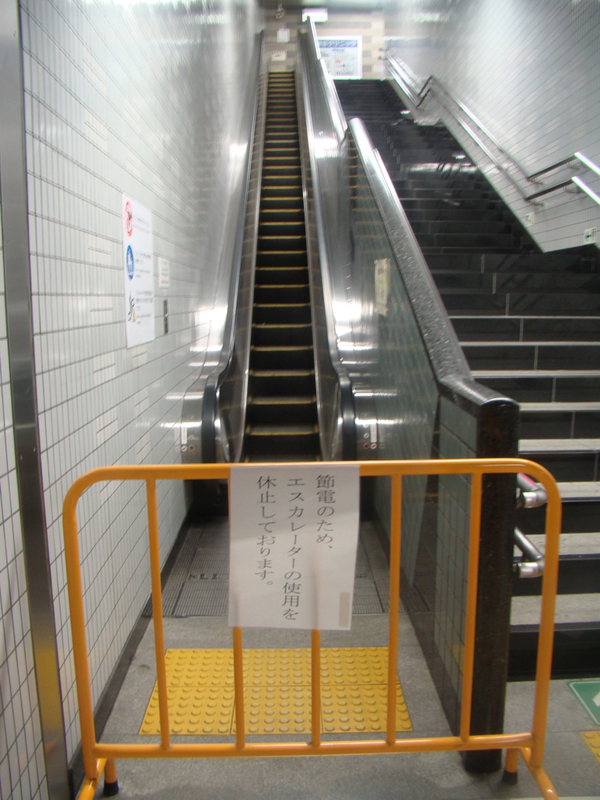 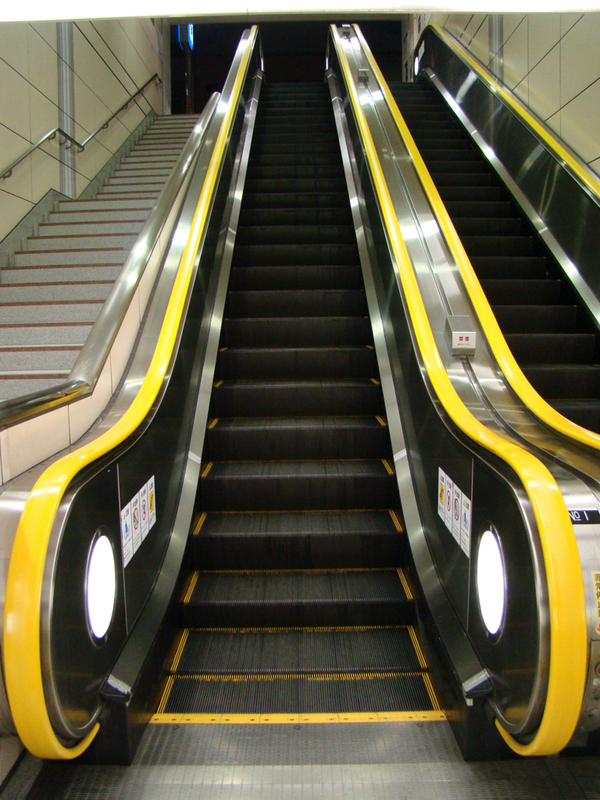 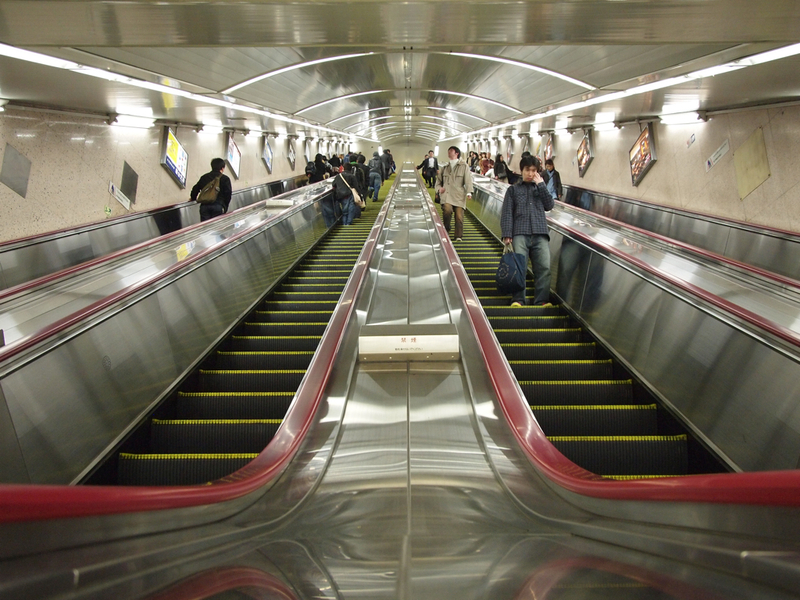 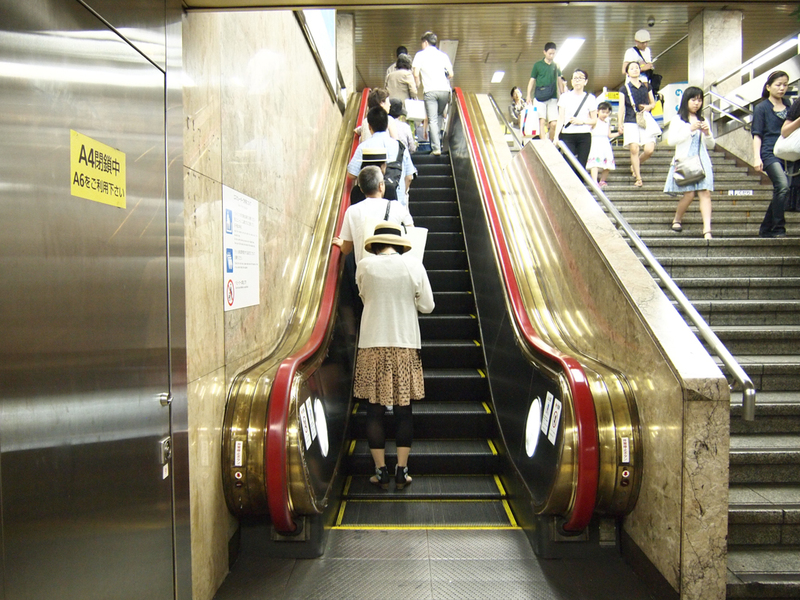 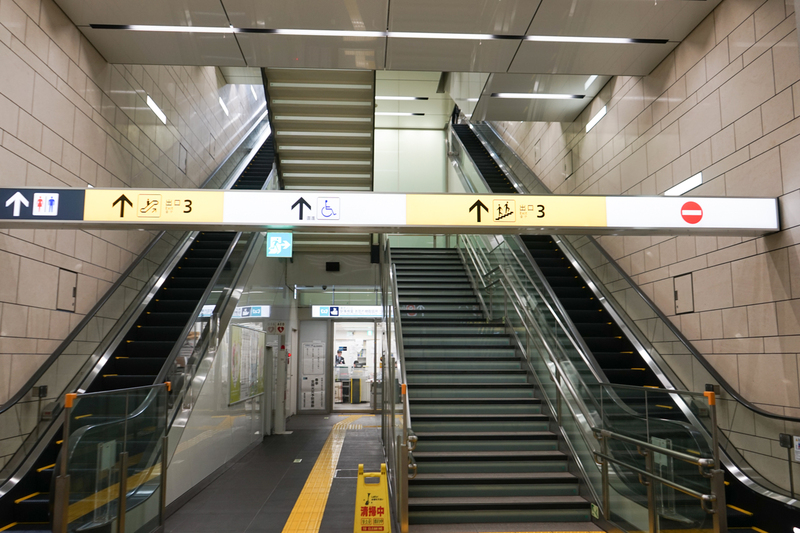 Shanghai subway escalator has a line in the middle of the step. 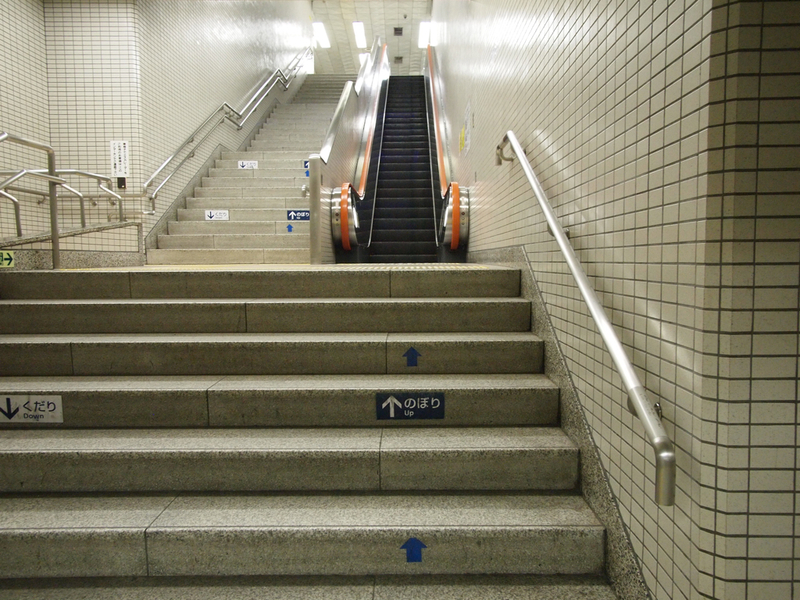 It is to divide people who stand up and who walks, but there are no people who keep that rule. 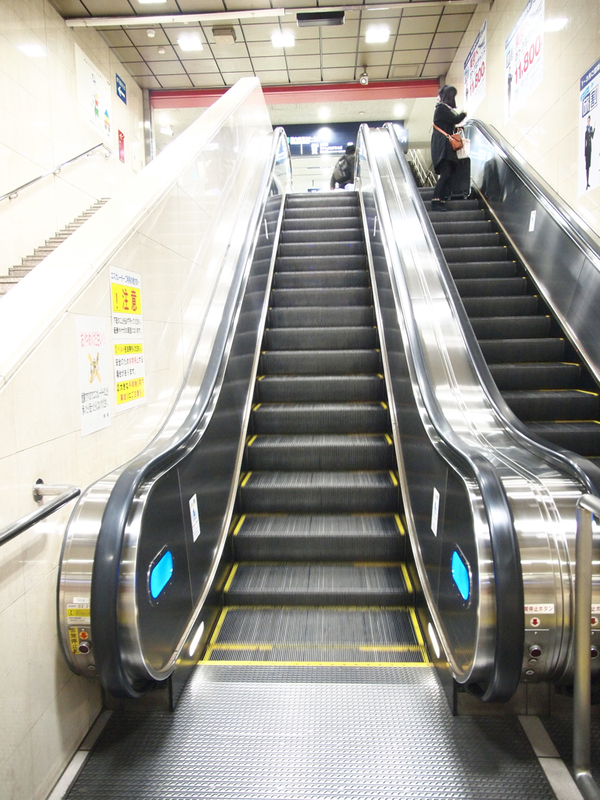 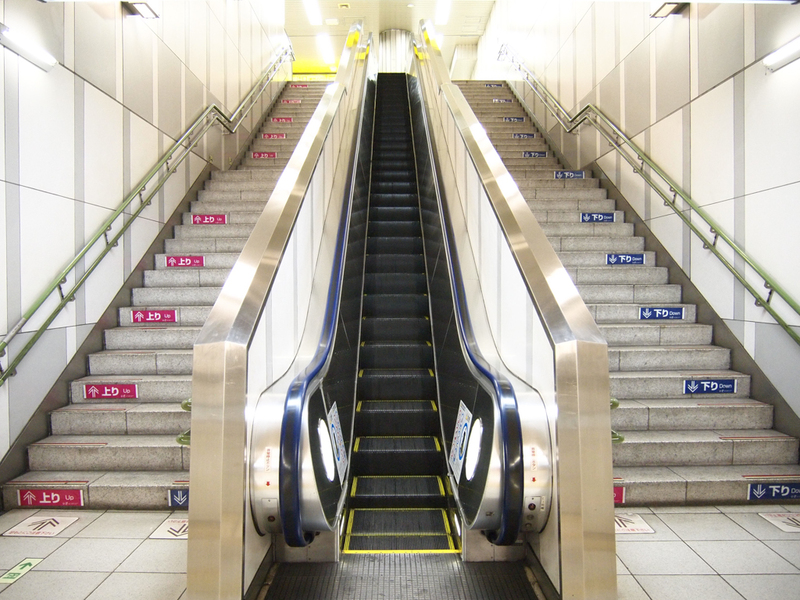 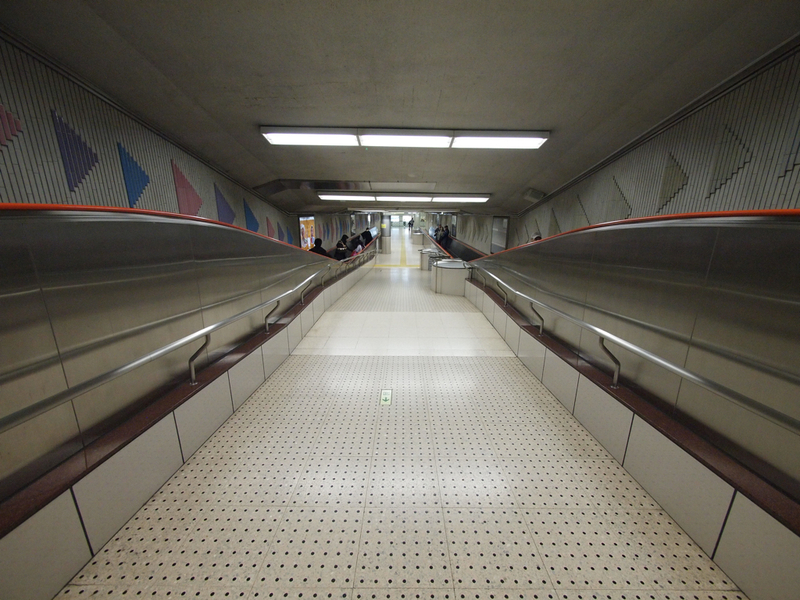 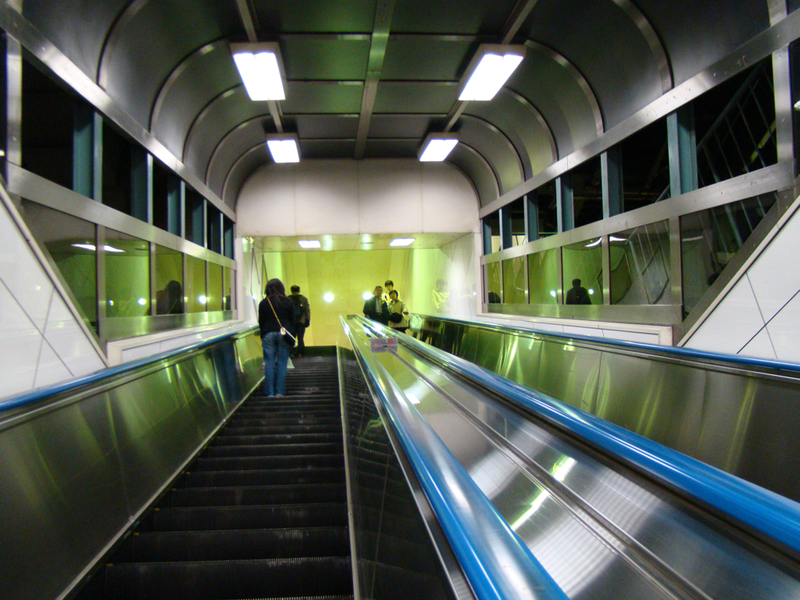 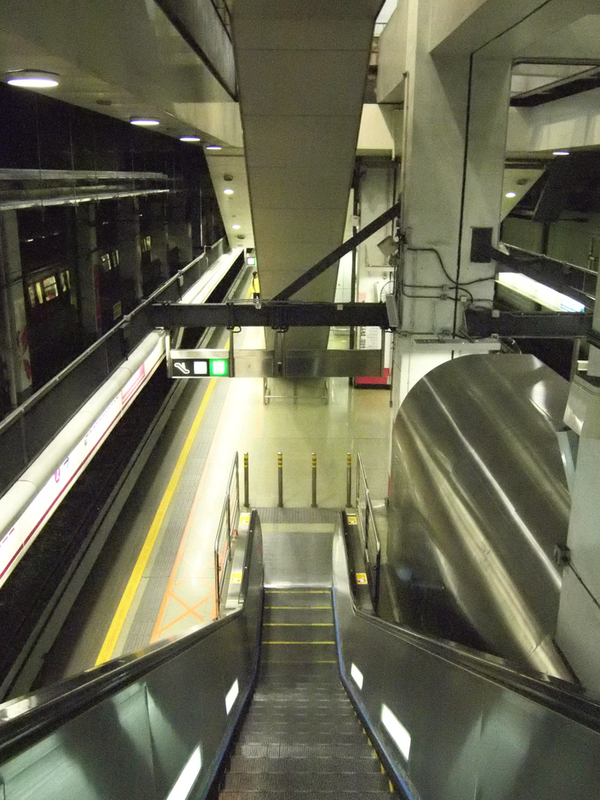 Just a little futuristic escalators.